After more than 30 years, limits on egg consumption have been lifted. A paper published recently dispels the myths around eggs and cholesterol and confirms that UK health and heart organisations have lifted the limits on eggs as there is no conclusive evidence to link their consumption with increased risk of coronary heart disease. Nearly half (45%) of the UK public believe they should be eating a maximum of three eggs a week - but the new paper discusses decades of evidence, concluding that the cholesterol in eggs has only a small and clinically insignificant effect on blood cholesterol and that there is no recommended limit on egg consumption for most people. The paper, published recently in the British Nutrition Foundation''s Nutrition Bulletin, reveals that the misconceptions around eggs and cholesterol largely stem from incorrect conclusions drawn from early research. Later studies have been able to separate the cholesterol-raising effects of dietary cholesterol from saturated fat, which often exist together in the same foods. 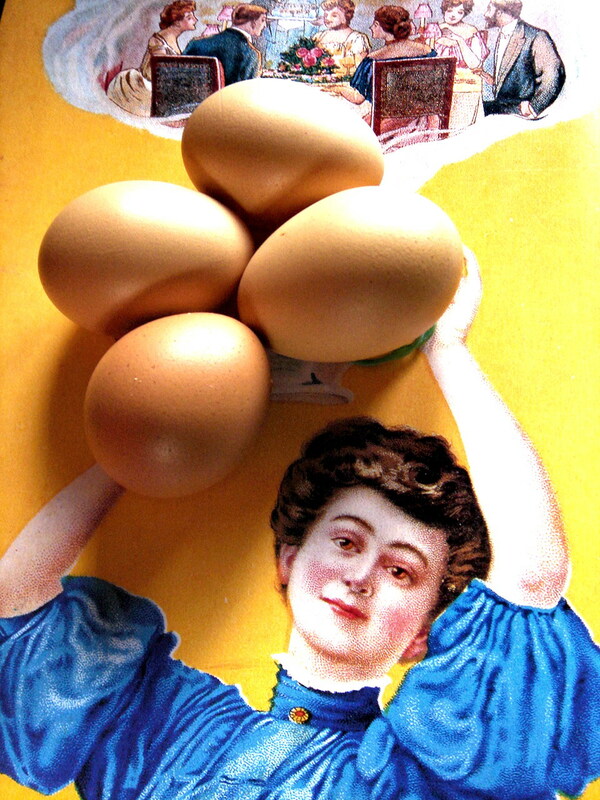 Eggs are not high in saturated fat. This evidence has led to major world and UK health organisations revising their guidance, including the British Heart Foundation which has dispensed with its recommendation limiting eggs to 3-4 a week, although people with familial hypercholesterolaemia (1 in 500 in the UK) would still be advised to restrict dietary cholesterol intake. The Food Standards Agency also advises that most people don�t need to limit how many eggs they have, if they are eating a balanced diet. The American Heart Association has also removed specific reference to eggs in their dietary recommendations for heart health. While elevated blood cholesterol levels increase the risk of heart disease, only around a third of the cholesterol in the body comes from the diet. Other factors such as smoking, being overweight and physical activity can influence blood fat and cholesterol levels and heart disease risk. The paper emphasises that it is saturated fat, not the cholesterol found in foods like eggs, that is the main dietary ''culprit'' in raising blood cholesterol levels. Prof. Bruce Griffin, Professor of Nutritional Metabolism from the University of Surrey and joint author of the new paper, said: "The ingrained misconception linking egg consumption to high blood cholesterol and heart disease must be corrected. The amount of saturated fat in our diet exerts an effect on blood cholesterol that is several times greater than the relatively small amounts of dietary cholesterol. The UK public do not need to be limiting the number of eggs they eat - indeed they can be encouraged to include them in a healthy diet as they are one of nature''s most nutritionally dense foods." Dr Hilary Jones, GP, said: "There is so much confusion surrounding dietary cholesterol and blood cholesterol. Many people think that simply cutting out dietary cholesterol by avoiding foods like eggs is an easy way to reduce heart disease risk. But this ignores the most important dietary risk factor - cutting down on saturated fat is much more critical." 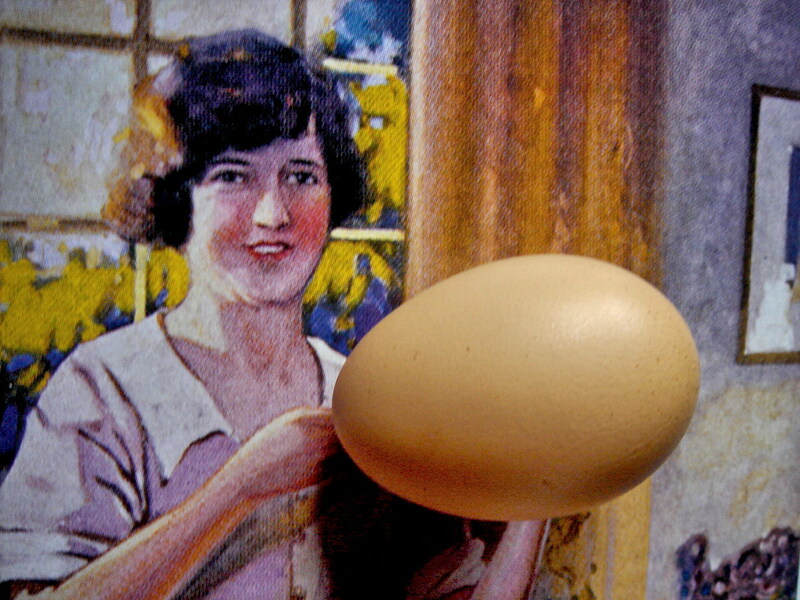 Cath MacDonald, Nutritionist for the British Egg Information Service. said: "Eggs should now move from a food that is restricted to one that is proactively recommended as part of a healthy diet. Eggs are a relatively inexpensive source of nutrition for all and emerging evidence suggests their high protein content could even help with weight loss." Research published in 2008 showed that people who ate two eggs per day, while on a calorie-restricted diet, not only lost weight but also reduced their blood cholesterol levels.